Hot on the heels of Impulse’s recently unearthed Coltrane number one hit album comes another beauty from Jazz’s ‘Holy Trinity’. This is a previously unreleased, precious lost treasure from Monk’s most critically acclaimed line-up; Charlie Rouse on saxophone, John Ore on double bass, and Frankie Dunlop on drums. The music was recorded live in Copenhagen in 1963 at the peak of Monk’s career. A year later he was to feature on the cover of TIME magazine, one of only for 4 Jazz artists ever to do so. 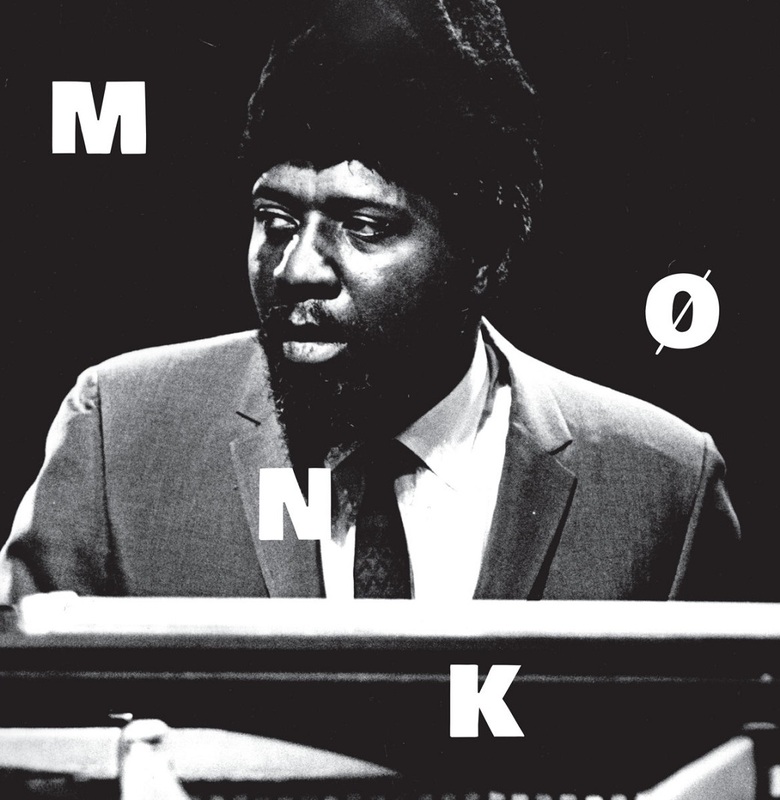 The performance, a mixture of Monk originals and interpretations of standards, showcases Monk at his prime: full of avant-garde flair and wit, but always with a swinging feel that explains his title as the 'High Priest of Bebop'. The original tapes, saved from a skip and blessed with the approval of the Monk estate, have been faithfully restored, mastered and cut using Gearbox's legendary all-analogue process. 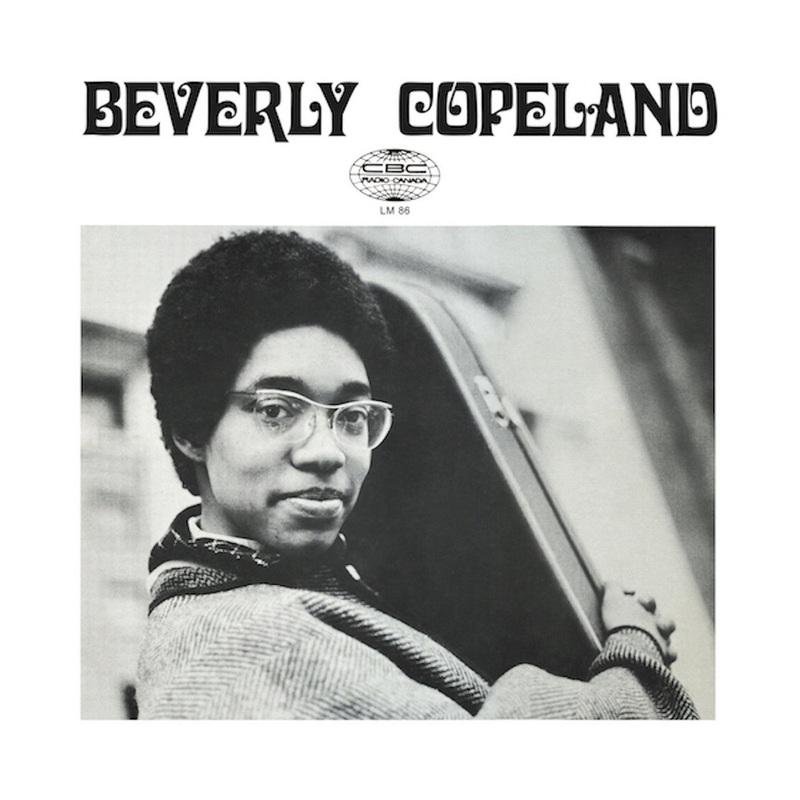 Beverly Glenn-Copeland was born in Philadelphia USA but this cult jazz folk album was recorded in Canada for the CBC in-house label and only released to CBC radio stations. In the intervening years the album has become highly sought after by collectors. Stand out tracks include the amazing ‘Don’t Despair’ and ‘Good Morning Blues’, both written by Copeland, and psych jazz reprise of the first track ‘Don’t Despair’. Copeland’s sound is a wonderful mix of Terry Callier with hints of Joan Armatrading and Joni Mitchell. Incredibly rare, originals of this LP have been known to sell for up to USD$1500 in the market place. Having now transitioned to a man, Glenn Copeland is still recording and playing his incredible music today. Recorded in Montreal at the CBC Studios on March 24th and 25th, 1970. All tracks remastered at The Warehouse Studio by Eric Mosher with Sidechain™. Artwork remastered by Brent Lunney. 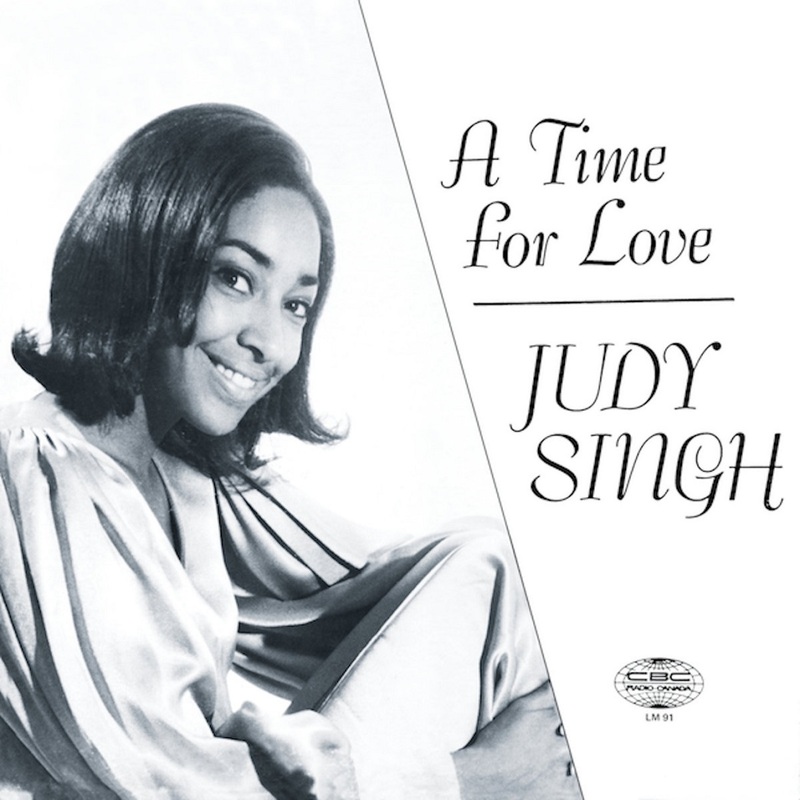 Edmonton born singer Judy Singh’s 1970 CBC album is one of the most sought after sunshine pop by collectors with originals selling for upwards of $500 a copy. 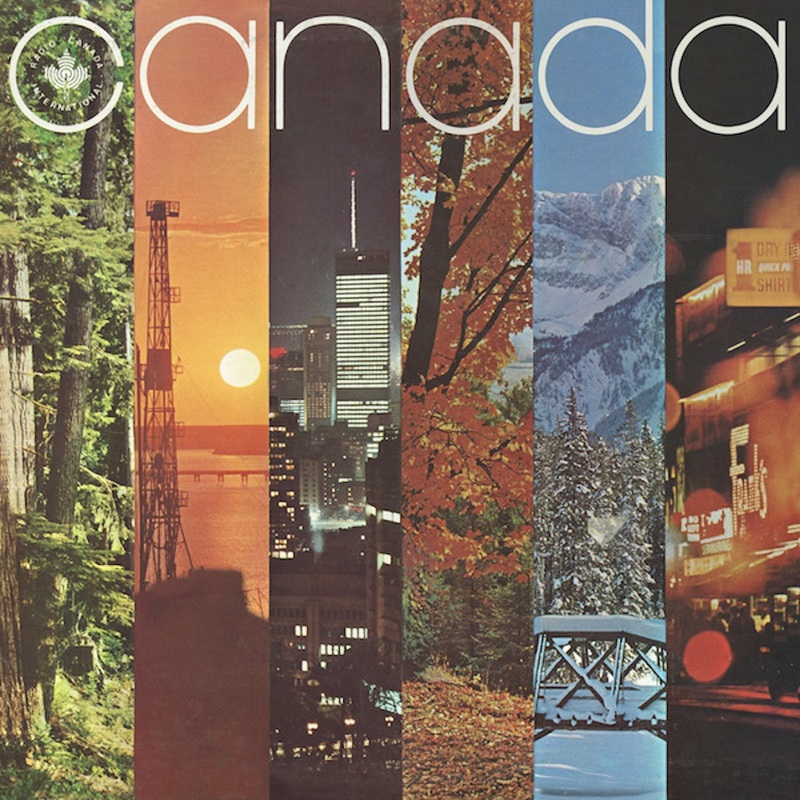 This wonderful mix of influences from Sergio Mendes to Burt Bacharach features breezy jazz and bossa tinged arrangements by Tommy Banks of songs by the Bergmans, Johnny Mandel, Jimmy Webb as well as contemporary Canadian songwriters. Recorded by CBC Edmonton in July 1970. 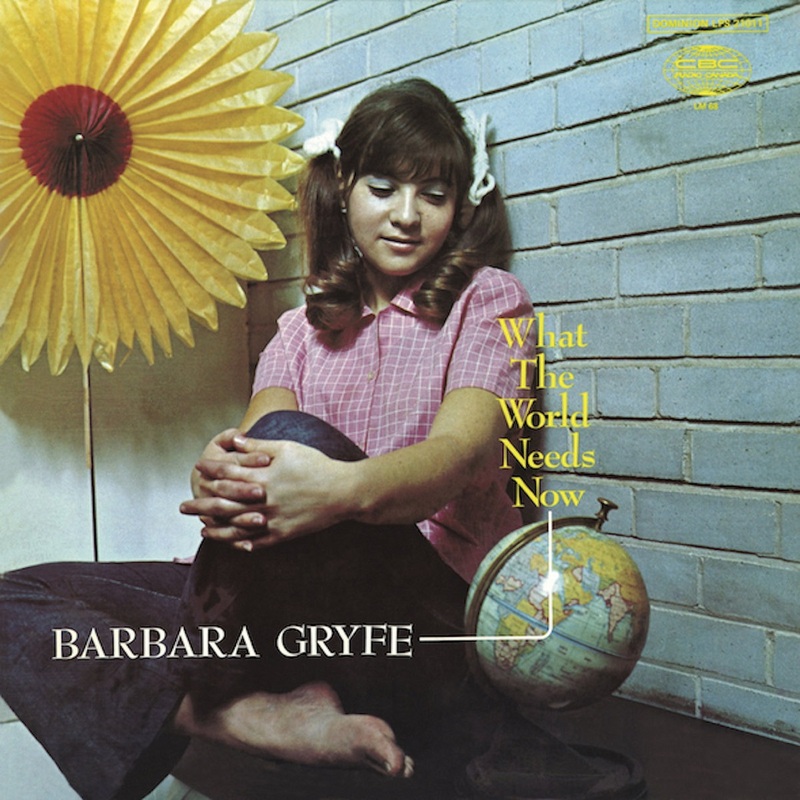 "I Don’t Know Where I Stand" is a classic album of sunshine pop with incredible jazz infused vocals of covers including Lennon/McCartney, Paul Simon, Leonard Cohen and Joni Mitchell with musical backing arranged and conducted by Doug Riley. 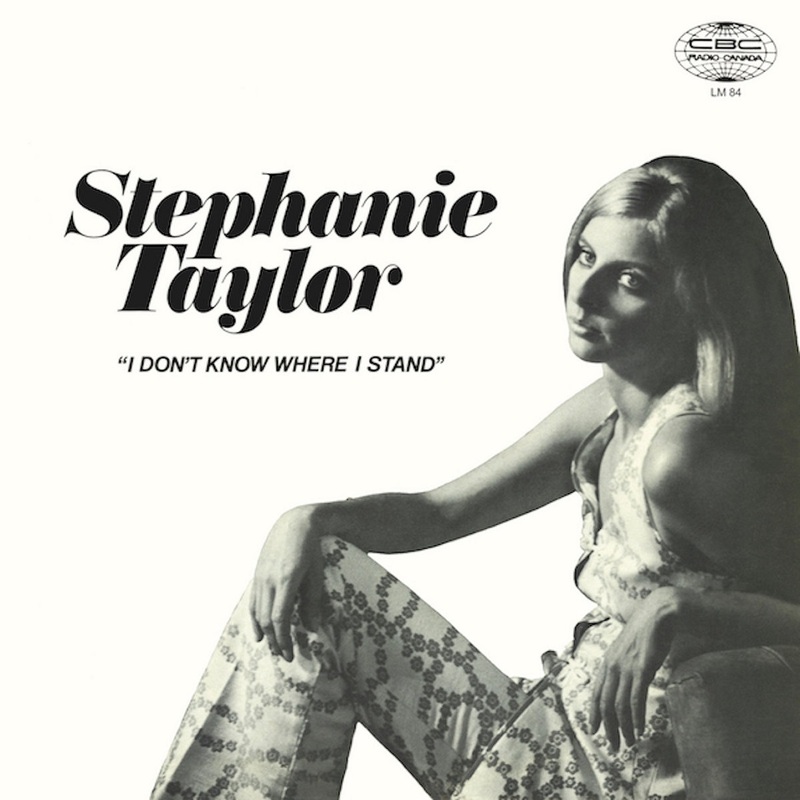 Little is known of Stephanie Taylors’s career outside of performing in the 60s as a member of the girl vocal group ‘The Girlfriends’ on the CBC's rock 'n' roll show Music Hop and a handful of songs recorded in connection with CBC projects as a member of vocal group ‘Liberation’ for Keith Hampshire's Music Machine in the 70s and as lead singer with Hagood Hardy's Montage in 1969. Recorded in Studio G CBC Toronto, August 12th and 13th, 1970. 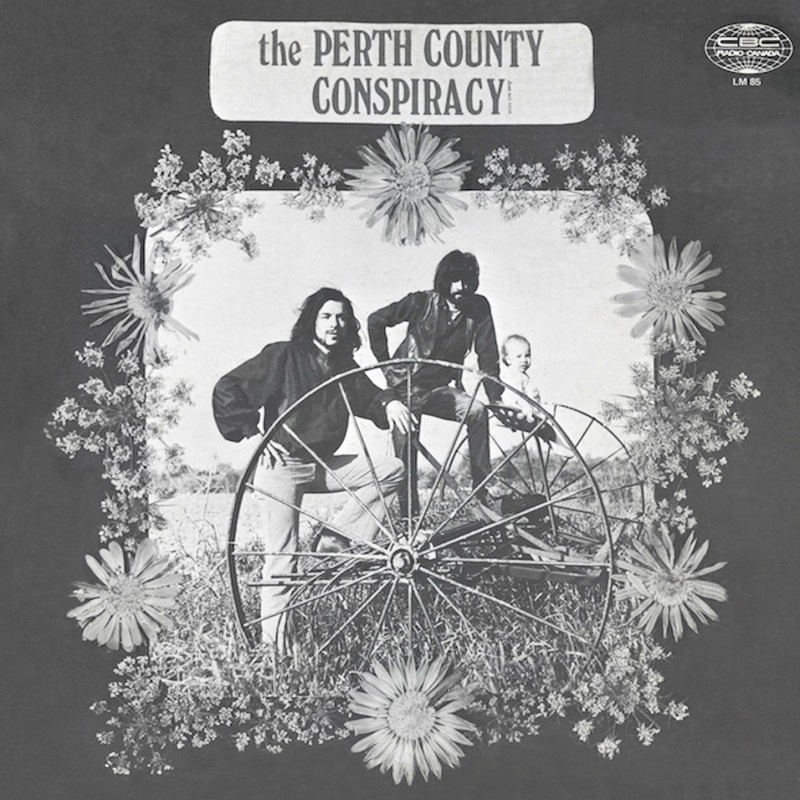 A true legend of the psych-folk rock genre, the very first album by Canadian band Perth County Conspiracy was conceived, recorded and designed to look and sound like the product of a commercial record label. But with only 250 copies produced the record quickly reached mythic status as the band went on to begin a commercial career with Columbia Records. Defining the zeitgeist as the 60s became the 70s, the band sound has touches of Nick Drake, Donovan and Terry Reid as well as more acid folk influences. Pure commune folk music and one of Canada’s most intriguing psychedelic artifacts. Heavy (vibes) and extremely rare. All tracks recorded at Studio G CBC Toronto on August 14 and 15, 1970. This soul meets spiritual jazz album by vibes and marimba master Emile Normand is a super rare treat. Never released commercially until now, the LP features super covers of Yusef Lateef, Horace Silver and Jorge Ben. Recorded in 1968 only for internal use on CBC radio stations this holy grail for jazz collectors is released for the first time ever.